Cispus Outdoor School has been a Ridgefield tradition for 49 years. 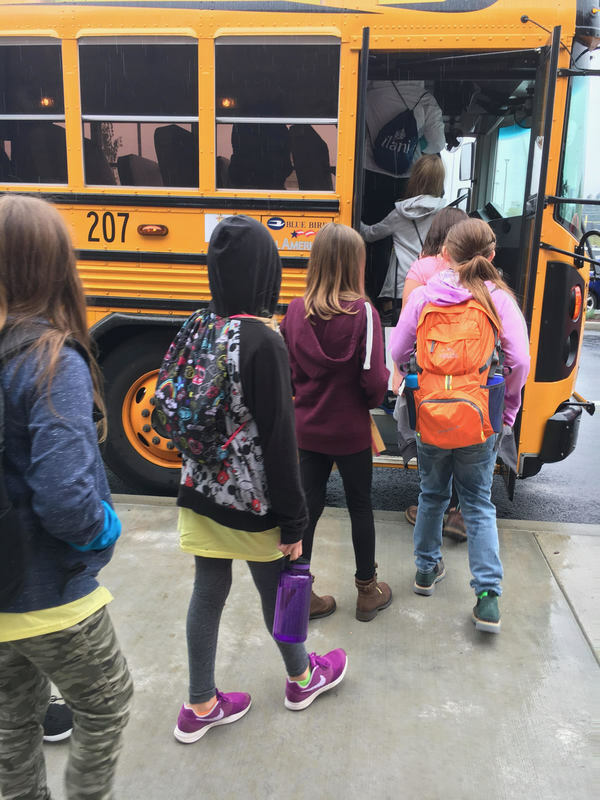 Every year, fifth grade students hop on buses and travel to the Cispus Outdoor Learning Center in the Gifford Pinchot National Forest. They spend a week doing all their classes outdoors, hiking, learning survival skills, and gathering around huge campfires. And for nearly all of those 49 years, one family has been an important part of its legacy. Soon after the program started, Bonebrake’s mother, Allene Wodaege, worked with John Hudson to manage Cispus. Over the years, she taught classes, implemented training for counselors, and then took over management of the program. Wodaege spent 25 years leading Cispus for the Ridgefield School District. When asked what she is most proud of, Wodaege said, “What it instills in the children and the counselors. 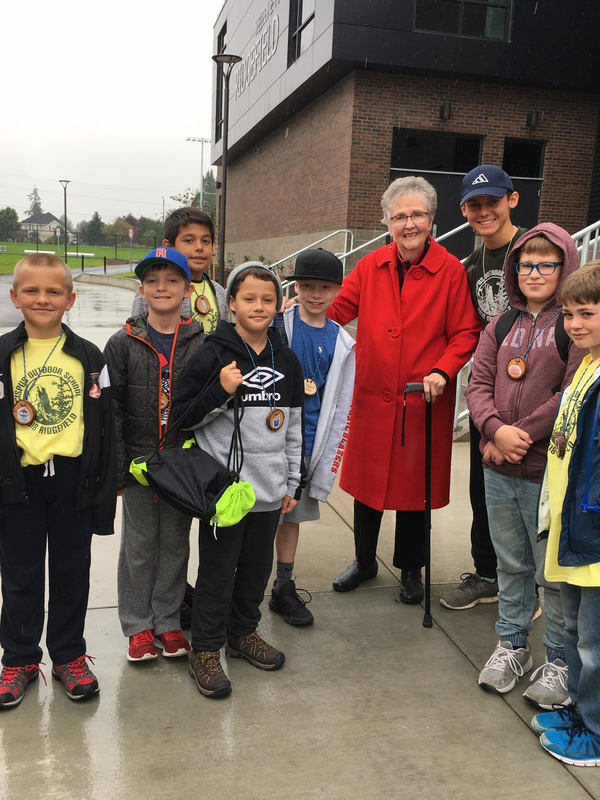 Not only knowledge, but their exposure to the out of doors, what it holds and what it can do for all of them, touching nature and being part of it.” It’s a transformative experience that has impacted generations of students.